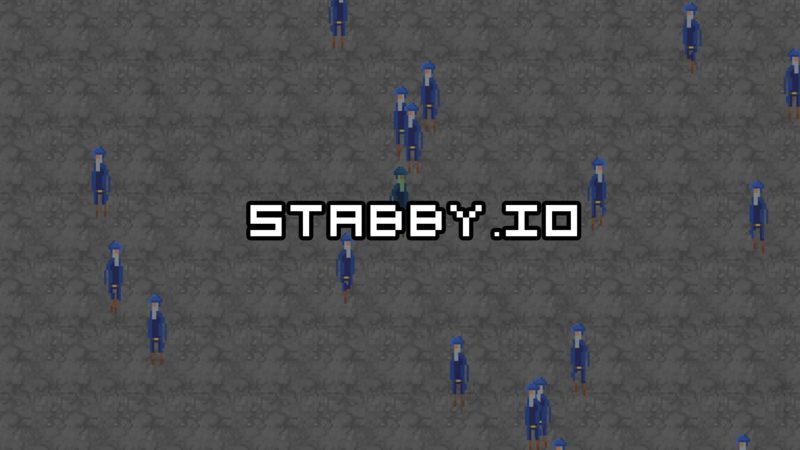 Stabby.io | Play Stabby.io free on iogames.space! Kill everyone you think might be a real player! Be steathly and don't stab randomly, or you will give away the fact you're a real player. Strike when the time is right. 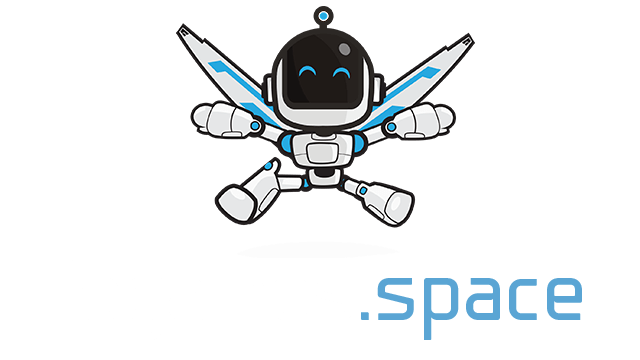 Right click OR Spacebar to stab. Scout out players you think are real during the day, and stab at night.